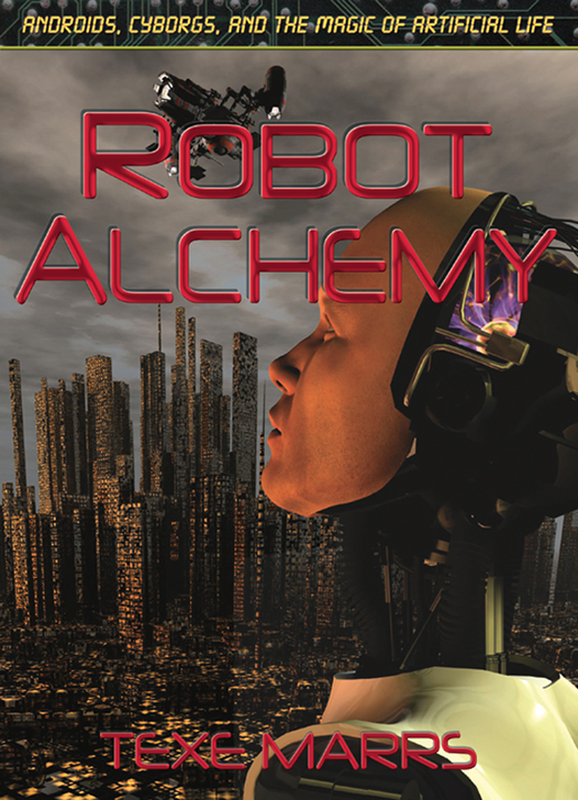 Robot Alchemy—Androids, Cyborgs, and the Magic of Artificial Life: Come and take a thrilling excursion across the robot galaxy. Since time immemorial, humans have sought to build artificial creatures that move and talk. You will see and discover many of these fantastic creations in this book. Come and see what incredible things are made possible in the Age of Imagination—the astonishing future of Robot Alchemy.